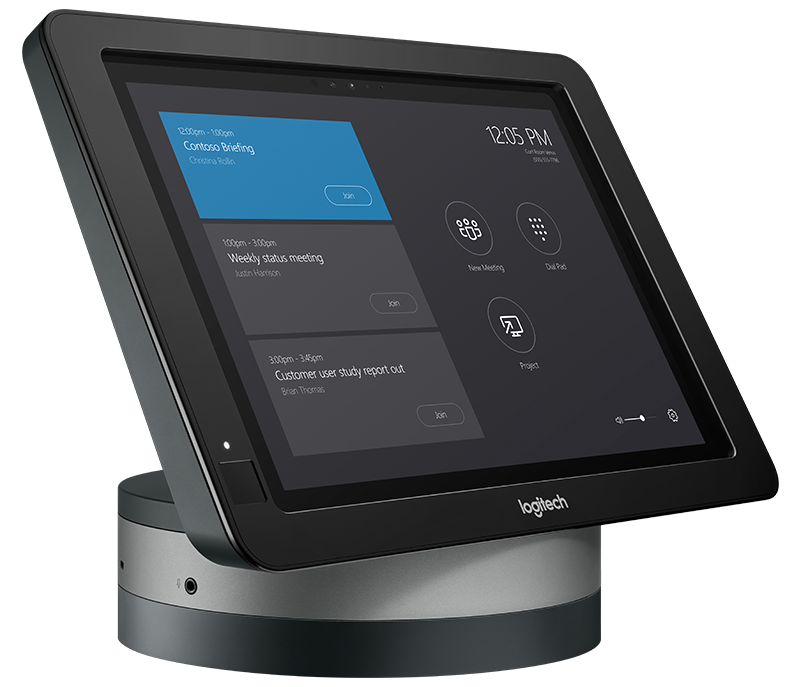 Streamline cabling and add new capabilities to Logitech SmartDock, the secure AV console designed for Skype for Business. 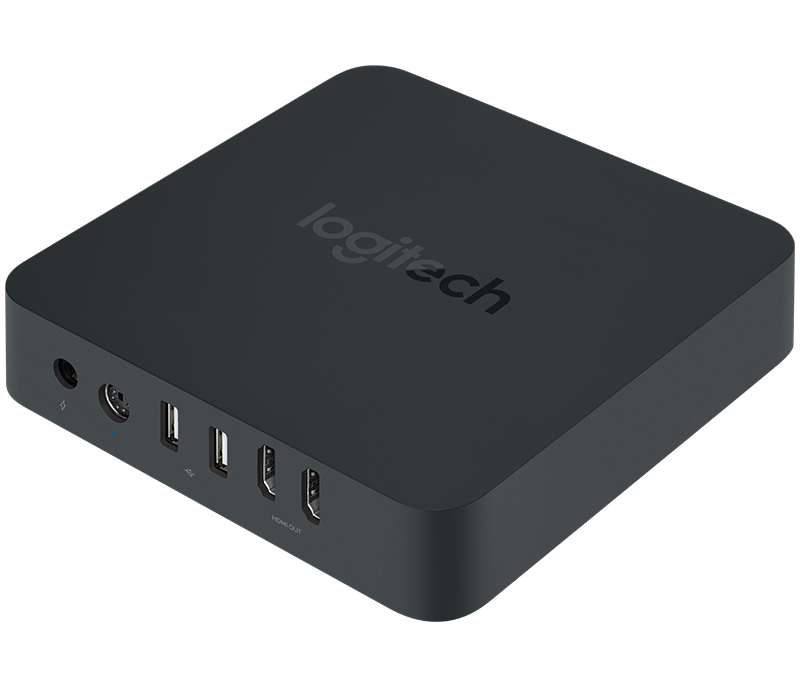 Logitech SmartDock Flex consolidates cables to CAT6 for a clean, clutter-free installation, and also provides an integrated GROUP hub for direct camera and speakerphone connections. 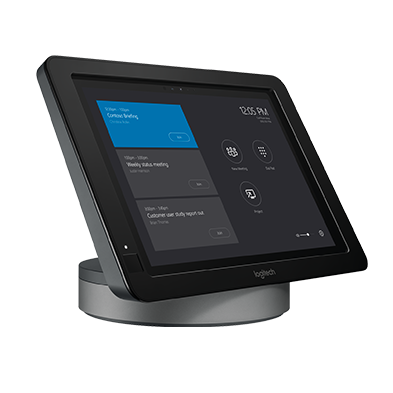 With passthrough access to the room’s AV equipment for participation in external meetings, Logitech SmartDock Flex delivers a sleek and versatile room solution for Skype Room Systems. 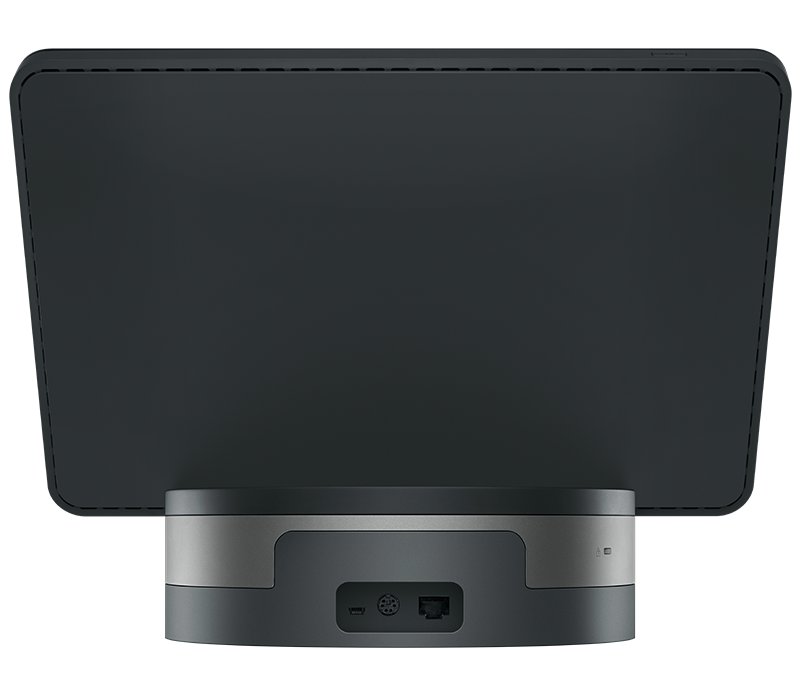 SmartDock Flex makes it easy to manage cabling between the conference table and the front of the room, and eliminates the need to purchase and install individual USB and HDMI extenders. With a low-profile base for SmartDock and an easily-concealable extender box, SmartDock Flex is the first and only solution that consolidates USB, dual HDMI, and power to a single CAT6 cable. 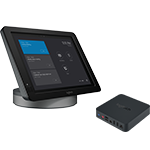 Position SmartDock within easy reach of meeting participants, even if that’s across the room from your wall-mounted displays. SmartDock Flex sends audio, video, and power through up to 15 meters of CAT6 cable, which you can easily route under tables, through walls, above ceilings, and through standard 21 mm conduit. 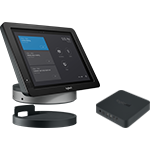 SmartDock Flex maximizes the versatility of Skype Room Systems, allowing the room's camera, speakerphone, and display to be used with Cisco WebEx, Zoom, BlueJeans, and most any meeting or webinar service. 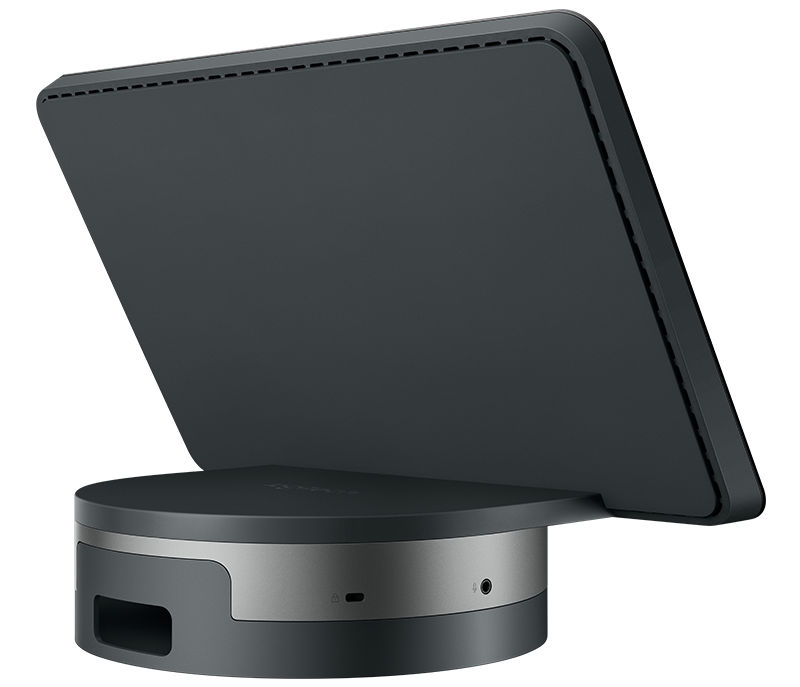 Participants simply join the meeting on their laptop and connect to SmartDock Flex: AV Passthrough technology gives temporary access to the room's AV equipment, with no impact on the room's Skype for Business configuration. Sturdy retention and strain-relieving mechanisms secure AV cables within the SmartDock Flex base. 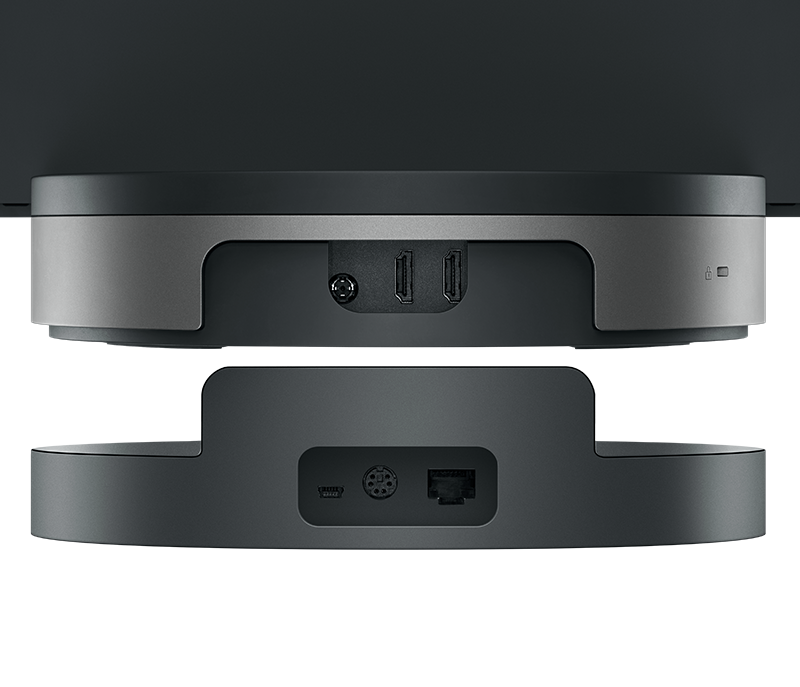 With a CAT6 cable that clicks into place at both ends, users can reposition SmartDock Flex without impacting power, USB, and HDMI connections. 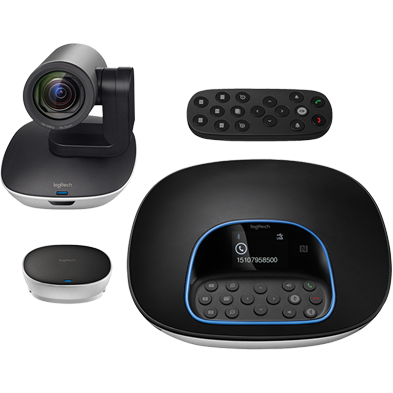 With an integrated hub for the Logitech GROUP ConferenceCam, installers can reduce cross-table cabling by connecting the speakerphone to the SmartDock Flex base and the camera to the SmartDock Flex extender box. 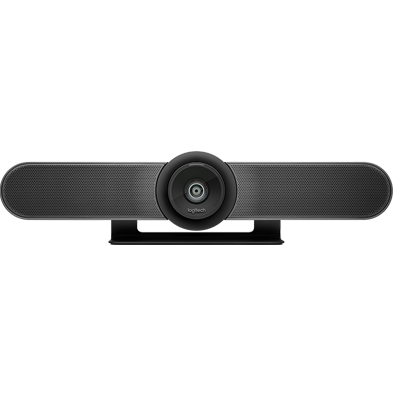 Other Vendors: SmartDock Flex makes the room’s camera, speakerphone, and display accessible to a user's laptop via AV Passthrough, allowing Skype rooms to be used with Cisco WebEx, Zoom, BlueJeans, and most any meeting or webinar service. Documents, downloads, and resources for SmartDock Flex. 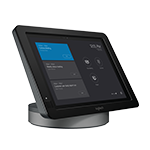 Learn more about Skype Room Systems and how to choose the right components for your meeting rooms.